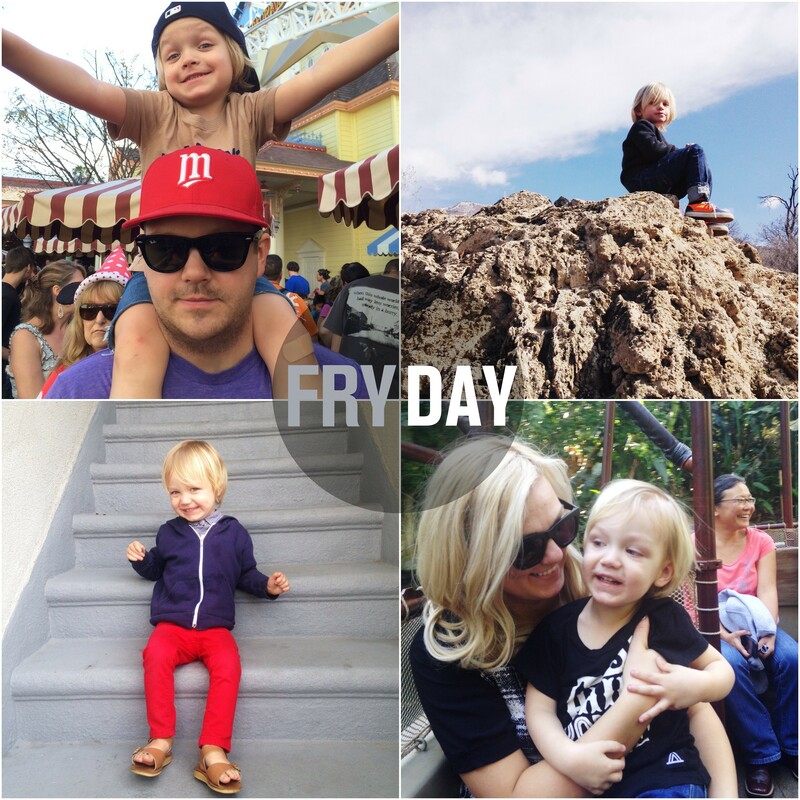 I peeked back into the archives and realized I haven’t written a FRYday post since November! How did that happen? I’m feeling rusty, but let’s dive right in, shall we? Late last year, about the time we took a FRYday Holiday hiatus, I found myself back in therapy after several years. It’s funny because when I say that word, I can tell almost immediately who’s a fellow therapy-goer and who’s not. The Goer is like “That’s great! How is it going?” and the Non-Goer kind of winces and pulls in air through their teeth, “Ssss. Are you okay?” I forget that it’s not a part of a lot of people’s lives, and for many it doesn’t need to be, they can figure it out on their own. For me, my grandmother has been a therapist since I can remember, my parents encouraged and sometimes demanded that we all have someone to talk to, it was like part of my self-upkeep. My roots are showing, get a weave. My insides feel like a mess, go to therapy. So there I was, sitting on The Couch, listening to an echoing of something I’ve had to be reminded of my whole life. “You are enough.” You are good enough. You are intelligent, and kind, and lovable. You are worth it, you are worthy. These feelings of inadequacy, they are so real in my life. I hate them, but out they come like weeds in a flower bed. They are a battle I fight everyday. Thankfully it doesn’t stop me from trying, but it sure is scrappy. When my thoughts drift, it’s always to the moments where I’ve come up short. With my man, in my home, in my community, with my loved ones. But especially for my boys. I’m certain I’ll never feel worthy to be a mother to such amazing little guys and the times I fail them is enough to make me sick and it often does. But, every time I read those words “You are enough” I get choked up. And it’s not because I don’t believe it, it’s because I’ve forgotten. Somewhere along the way I convince myself that I am only as good as my worst moments. Do you do this too? Let me be the first to remind you: YOU are enough, too. We are the combination of all the good and hard, the inspiring and frustrating and no amount of either changes who we are and our worth. Being enough doesn’t mean I’ll stop trying… it means I won’t stop loving myself when I struggle. That right there might be my lifelong goal. Find all of Emily’s FRyday thoughts here, and Nicole and Jenna’s here too. “Tired of the yelling? Tired of the whining? Tired of being tired? • And lastly, we have a Facebook-only giveaway that starts today for you locals! We are so excited about Tumbleweeds Film Festival, a film festival created for kids that is running March 14-16 in SLC! It’s all about fostering the idea of storytelling and creative expression, and we’re so looking forward to taking the boys! Find the schedule here and enter to win 4 tickets on our Facebook page! Great post! 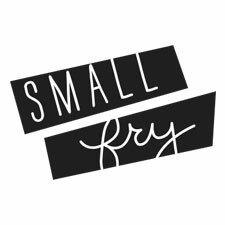 You smallfry ladies seem awesome and as many blogs have become places to promote constant consumerism and products, I really appreciate your site for its honesty and variety. I love therapy! I think everyone should try it and some time. I think it equips you with the right tools to tackle life with the right mental habits. After my third kid, I am so thankful I found a great therapist and learned so much. It’s hard – trying to change your thoughts- it takes lots of work, but is so worth the effort. Thanks for sharing this. You girls make me want to move to Utah and find people like you as friends. I wish my friends were as honest and supportive as you three seem to be with one another. Thank you so much! Nicole and Jenna are wonderfully supportive, I’m lucky! Thanks for such an honest post. I’m just wondering how you go about finding a good therapist? I have thought about going many times but I’m just not sure where to start on my hunt for a quality experience? I was told to call around and ask for a phone interview. Then I asked them a few questions, like what their specialty was. Also ask what a typical session is run like and if you feel comfortable, let them know what you’d typically want to discuss and see how they would plan to work through that with you. If their methods seem like a good fit for you, then after that, its really just if you feel comfortable and safe with them! Good therapists are super busy so don’t be discouraged if you have to wait a week or two! Aaaaaaand I’m totally in tears. Such a great post Emily! Logically I know I’m not the only one that concentrates more on the times they’ve fallen short than the good times but it’s so good to hear someone else talk about it! It’s so true. Glad to hear I’m not alone too! Thank you for reading and saying hi!